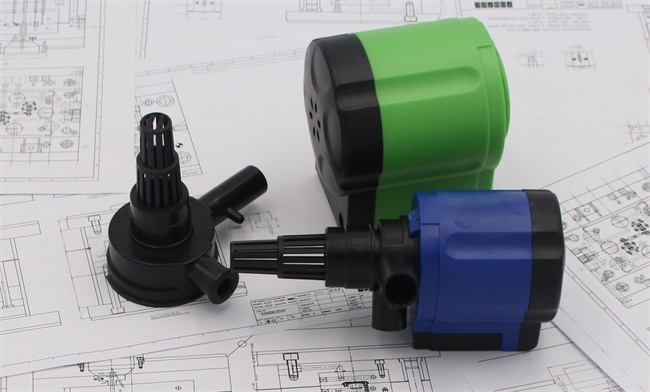 Home > News & Evens > How to Get a Quote for Your Injection Molded Parts? TEAM Rapid dedicated to offer the most economical plastic parts to meet your needs. We know better what your needs and can provide strong supports to you. No matter how small quantities injection molded parts, we can help you with. Our dedicated engineering team is ready to handle any inquiry that you may have. The following are something you might want to know for Injection Molded Part inquiry. 1. 3D drawing/2D drawing, or a sample, or a latest draft drawing with base dimensions. For the simple part, our designer can follow your concept to complete the drawing, we can help with it freely. But a complex constructer design may need charge as it takes at least a half working for the job. 2. The resin and color requirement of your parts, a property specification would be preferred. 3. Demanded quantity, this would help us to use proper design and select proper steel, a key factor influence the price. 4. You are encouraged to give us your target price of Injection Molded Part. China has a wide variety of skill sets available from high end to the lowest end, we have a good manufacturing ecosystems here. TEAM Rapid is a leading manufacturer in China, we provide one-stop service to accommodate your rapid prototype to mass production needs. Contact us today to start the conversation.